Fabinho will soon be one of the best defensive midfielders in world football, former Liverpool defender Phil Babb insists. The Brazilian featured in a centre-half role in Liverpool’s 0-0 draw against Bayern Munich in the first leg of their round of 16 Champions League tie on Tuesday. Despite playing in a makeshift centre-back role, Fabinho put in a composed display alongside Joel Matip as Virgil van Dijk was suspended. Fabinho took some time to settle in at Liverpool, but has become a key player for Jurgen Klopp of late. After missing the opening eight Premier League games for Liverpool, Fabinho has played in all but one league game, and has made five appearances in the Champions League as well. 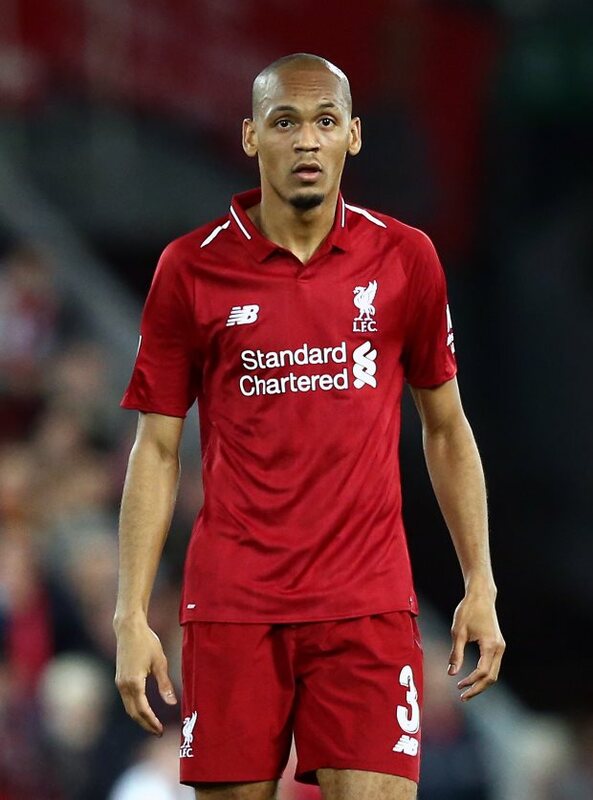 Babb has been left hugely impressed with Fabinho and despite knowing he can play as a centre-back, has backed him to become one of the world's best defensive midfielders. “Absolutely brilliant. I'd say he was our best player on the night", Babb said on LFC TV post-match. “He was calm, assured, I like it that he sensed danger. He got into positions where he could cover. “Positional wise, fantastic. Calm, cool and collected. “Even when the press was on he was not flustered. “I thought he was outstanding. “He has pace as well. “He is intelligent and he can adapt to many different positions, including centre-back. Fabinho has made 24 appearances for Liverpool so far since joining the Reds from Monaco in the summer of 2018.